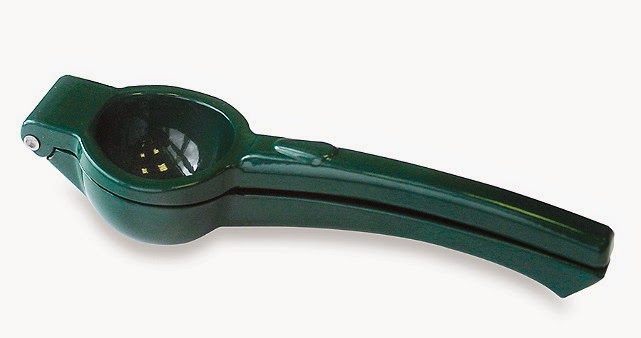 I know there's so many gadgets out there that you think what's the point, the old fashioned way works just fine. Well let me tell you these gadgets get a lot of use of me and make things so easy! 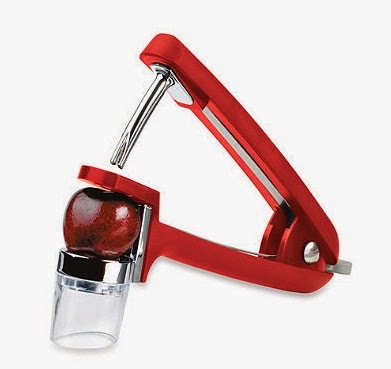 I've been eating so many cherries this summer because of this pitter. It's just so much enjoyable to throw a pitted cherry into your mouth so all you focus on is enjoying the flavor instead of fishing out the seed with your teeth. I've been eating a lot of cherry topped oatmeal so this makes it easy for me to prep the cherries for it. I bought this lime squeezer for a party I was throwing to make margaritas easy but I've found that I use this very often. A lot of recipes call for half a lime and this makes it an easy squeeze. If I cut a lemon in half I can also use it in this. My favorite lime recipes are cilantro lime salad dressing and this alcohol free cocktail. 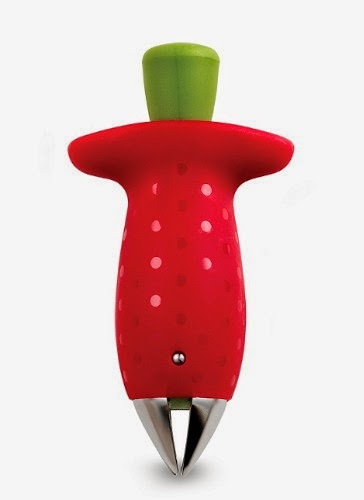 Yes I could cut the top off a strawberry but once you try this tool that makes it quick, easy, and pulls the hole thing out you'll want to use it all the time! 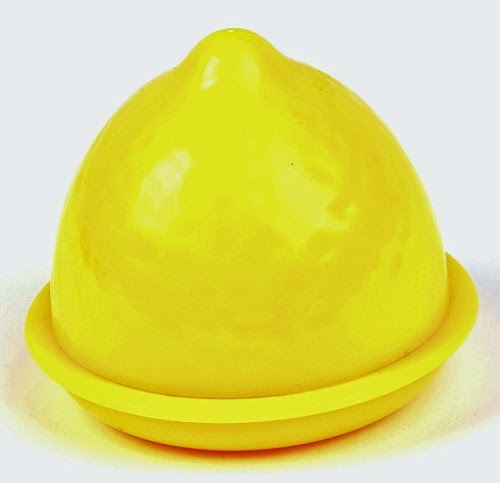 I use this container to store cut lemons in my fridge.